The Xiongan area outside of Beijing has been deemed the newest special economic zone (SEZ) by the Chinese government. Compared to other countries, China has been the most successful in using SEZs to spur investment and growth—specifically by attracting foreign capital. 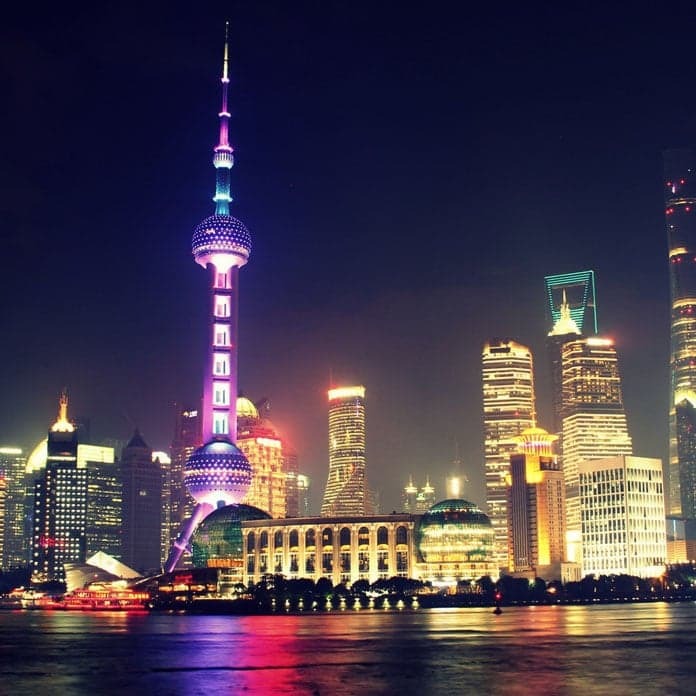 For example, Shanghai's Pudong New Area was established in the early 1900's and is now the nations hub for financial business. However, there are also significant concerns when establishing a special economic zone that have to be taken into account. A special economic zone is defined as a designated area in a country with economic regulations that differ from other areas in the same country. These regulations tend to contain measures that are conducive to foreign direct investment, facilitate rapid economic growth, and push technological advancement. The government is able to do this by leveraging tax incentives, such as offering tax breaks to business owners; however, this plan is raising concern due to China's current and increasing debt. In the process of developing an SEZ, companies, local businesses, and institutions relocate to the new designated area. However, if the employees have families and do not wish to fully relocate, they will make the commute to their new work location. The commute from Beijing to Xiongan is a lengthy two hours, compared to the typical one-hour commute most people in the area face. This extended commute raises concerns regarding the distance of Xiongan from Shanghai: is this close enough to a big city for people to consider it a new urban agglomeration? Current citizens of Xiongan have concerns of their own. Business owners such as farmers worry that during the transition, they will lose the land they own to the development of more spatially-profitable businesses. Further, because of the time sensitive expectations of Xiongan, it will be forced to quickly build up infrastructure, institutions, and services to cater to the new population. This new economic zone will be focused specifically on the idea of incorporating renewable energy and sustainability into aspects of city life. Chinese media quoted President Xi Jinping, stating that Xiongan, being home to one of China's biggest wetlands, would be developed to world class standards, with a focus on ecological protection and well-being. Spanning across the countries of Xiongxian, Rongcheng, and Axin, the Xiongan area is home to one of the largest freshwater wetlands in North China. With such a vital environmental landscape, there will be more weight placed on maintaining this feature to enhance the lifestyle of its new citizens. Specific goals for the city have been outlined, with a great deal of attention focused on details such as building a modern, smart, and green city, having fresh air and blue skies, and establishing a green transport network. Environmental consciousness goes hand in hand with technological advancement, therefore there will also be a focus on overall improvement of citizens lifestyles through smart technology. This improved technology will motivate growth for industries, as well as create a platform for foreign investment and cooperation. Overall, this area will be a major help in relieving some of the congestion and overpopulation that is currently occurring in Shanghai, ultimately benefiting the lives of citizens from both areas. It is likely that this new area will find success, as it has been given high political and economic importance since it will be closely associated with Beijing. Due to the fact that environmental and technological advancement have been high priorities for this area, it will play a crucial role in China's transition toward high-tech manufacturing. Once the majority of the relocation and establishment of businesses has taken place, Xiongan is expected to rival Shenzhen and Shanghai Pudong in terms of importance and sophistication. The development of this area will serve as an example for other countries looking to implement similar rapid urbanization tactics, as well as another example for China when they embark on their next special economic zone.